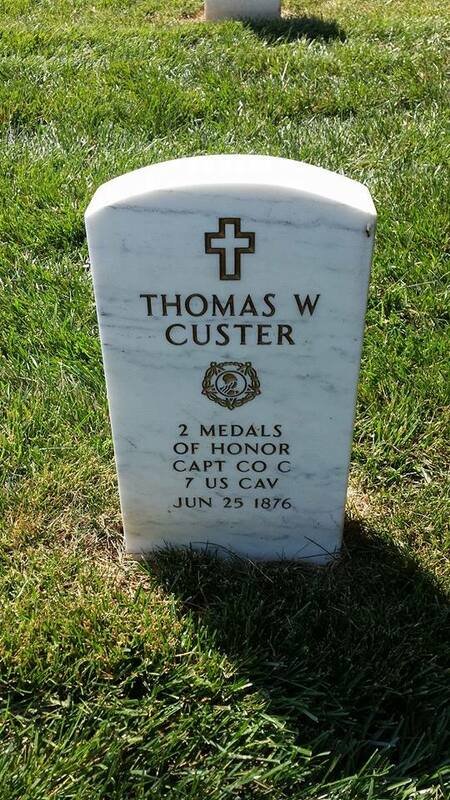 Thomas Ward Custer was born on March 15, 1845 in New Rumley, Ohio to Emanuel and Marie Custer. 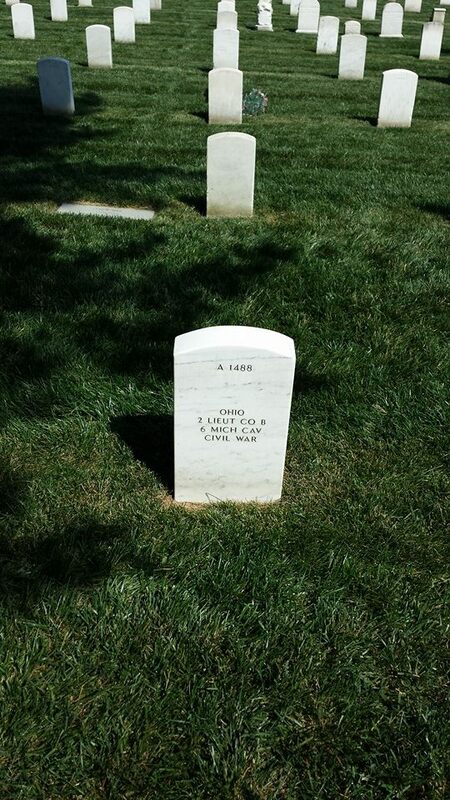 He was the younger brother of George Armstrong Custer. 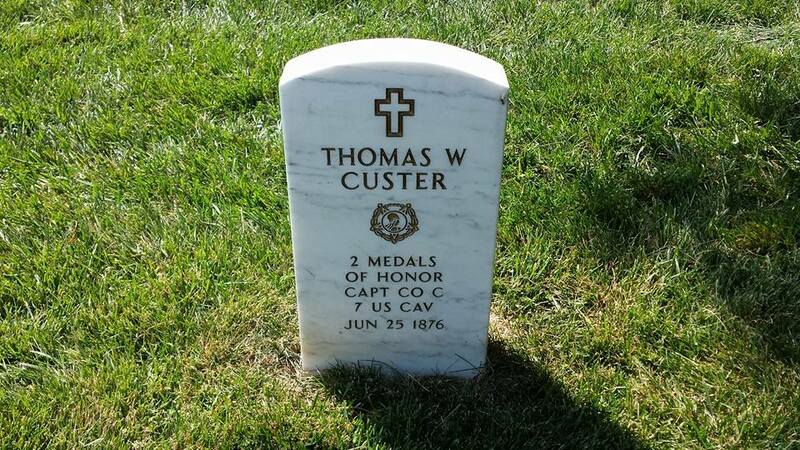 At the outbreak of the American Civil War in 1861, Custer enlisted in the 21st Ohio Volunteer Infantry. 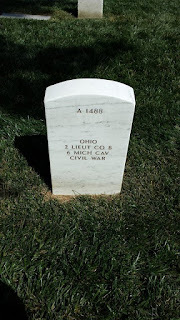 He served in this unit until October 1864 when he was mustered out as a corporal. 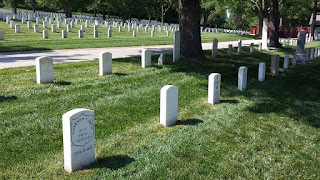 During his time with the 21st Ohio Volunteer Infantry, he saw action at a number of major battles including Stones River and the Atlanta Campaign. Custer received notoriety when he joined his brother George Armstrong in the 6th Michigan Cavalry. 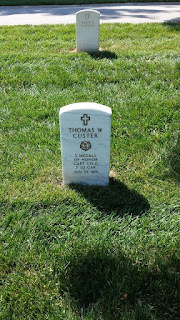 Thomas was commissioned as a second lieutenant in Company B, and eventually became his brother's aide-de-camp until the end of the war in 1865. Thomas became the first Soldier to receive two Medals of Honor in 1865 at the battles of Namozine Church (April 3, 1865) and Sailor's Creek (April 6, 1865). Thomas received these honors for capturing a Confederate regimental flag at each battle. 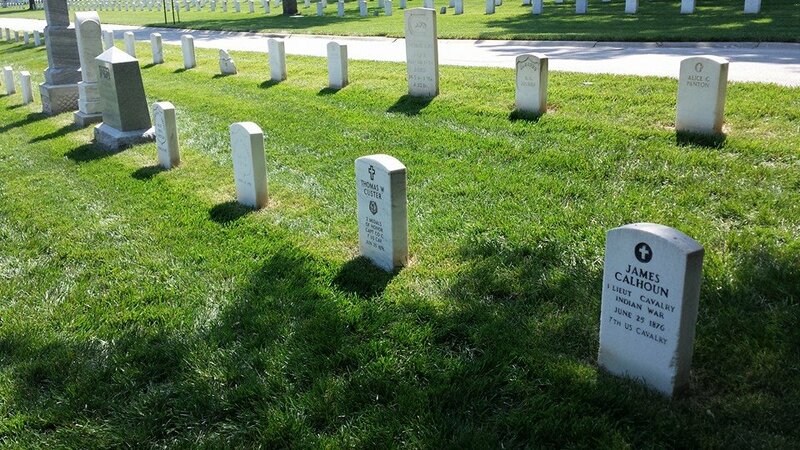 These flags helped to identify a unit on the battlefield, and the loss of such flags was seen as a sign of disgrace to the losing command. By the end of the war, Custer had received a brevet as a lieutenant colonel. Following the American Civil War, Custer chose to remain in the Army with his brother George Armstrong. He was appointed a first lieutenant in the 7th Cavalry, and served at the Battle of Washita in 1868, where he was wounded in battle. He also served in South Carolina, the Yellowstone Expedition (1873), and the Black Hills Expedition (1874). 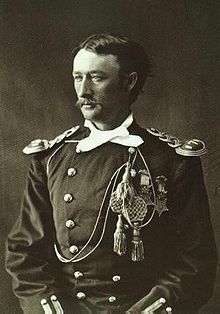 Thomas again served as George Armstrong's aide-de-camp during the June 25, 1876 Battle of Little Bighorn. 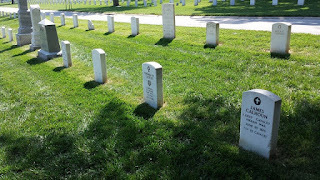 During this battle, Thomas and other members of the 7th Cavalry were killed by a combined force Lakota, Dakota, Northern Cheyenne, and Arapaho warriors under the leadership of Sitting Bull and Crazy Horse. 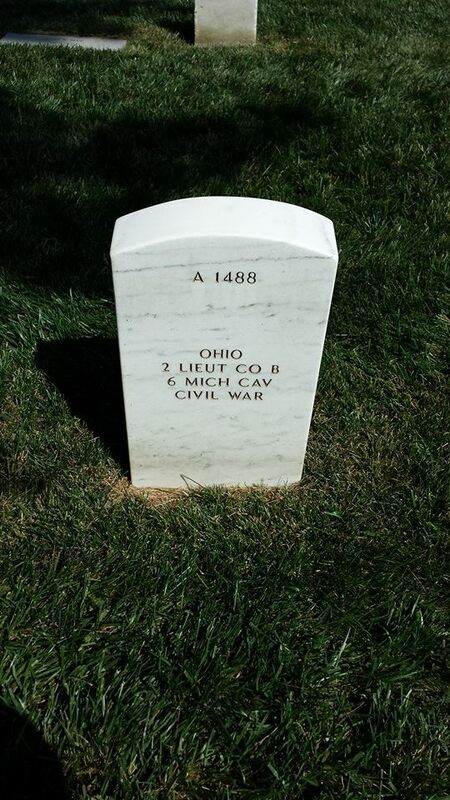 Thomas and a number of other 7th Cavalry troops were initially buried on the battlefield where they were killed. 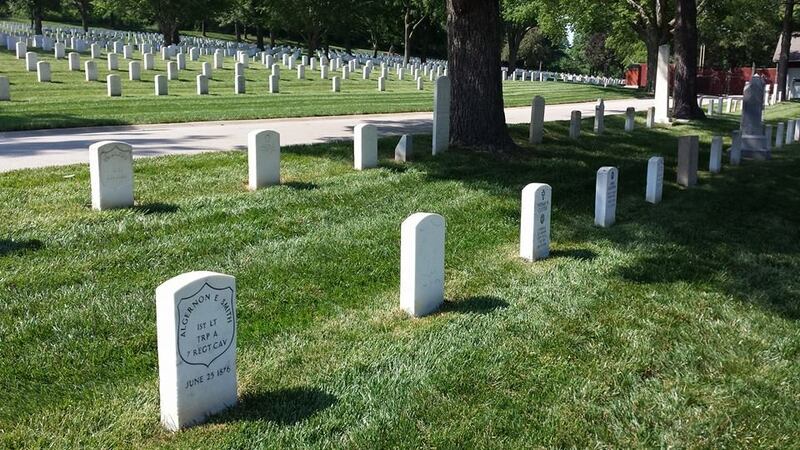 His remains were later exhumed and re-interred at Fort Leavenworth National Cemetery. 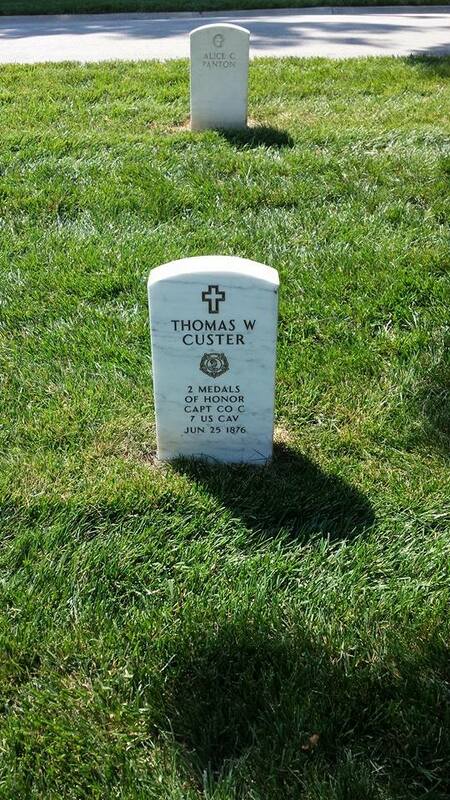 Thomas is buried close to other officers of the 7th Cavalry who were also killed at the Battle of Little Bighorn.